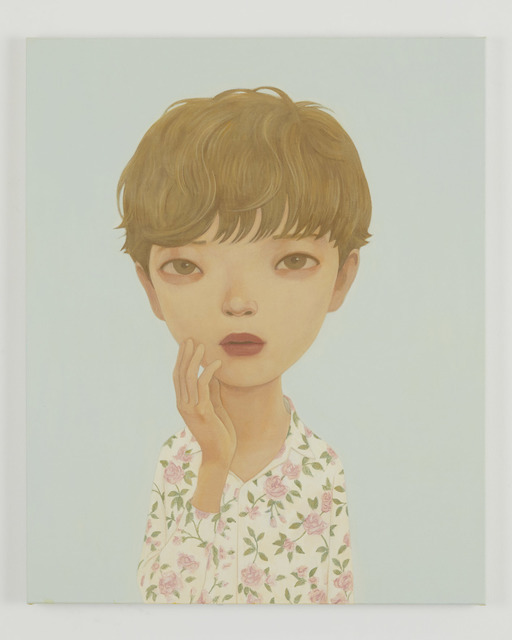 Tomio Koyama Gallery is pleased to present “Youth,” a solo exhibition of works by Hideaki Kawashima. 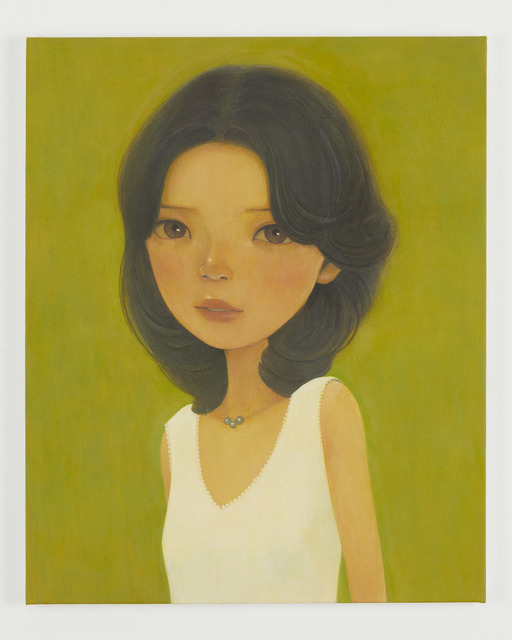 Hideaki Kawashima was born in Aichi, Japan in 1969. 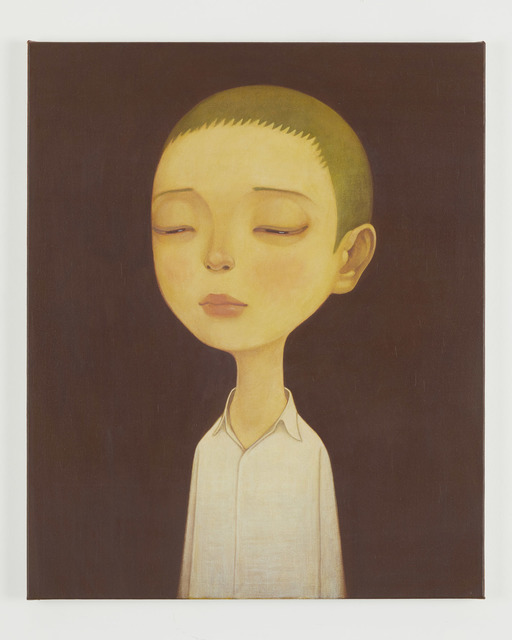 After graduating from Tokyo Zokei University in 1991, Kawashima undertook two years of training in Buddhism at the Hieizan Enryakuji Temple from 1995, thereafter commencing his career as an artist in 2001. 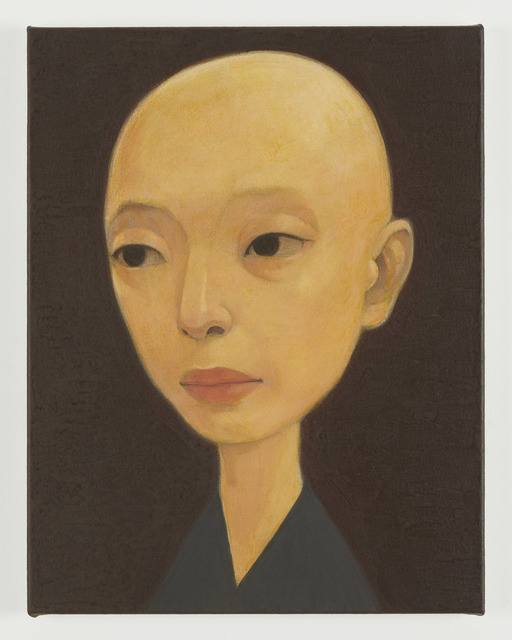 From the early years of his practice he has continued to confront his self-conscious, engaging in a means of portraiture that depict the delicate complexity of emotions harbored within the faces of his subjects. 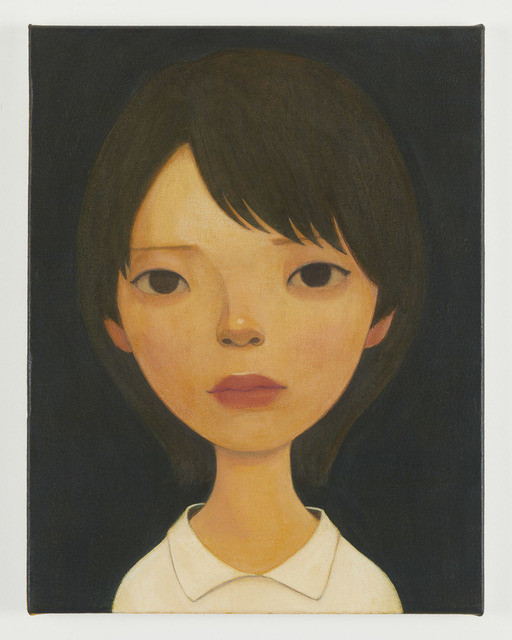 Kawashima’s works captivate through their exquisitely subtle gradations of color, as well as the enticing gaze and facial expressions of his subjects that are at times powerfully penetrating, and in other moments permeate with an air of melancholy, evoking a certain sense of connection and deep emotional response within viewers. 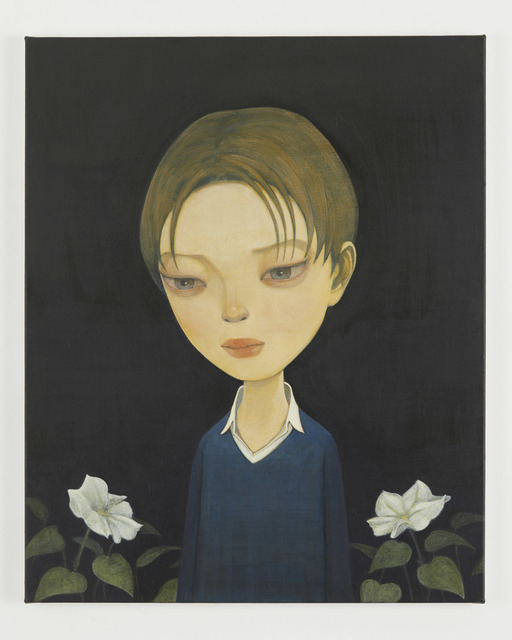 Kawashima has presented his work in numerous exhibitions internationally and domestically. 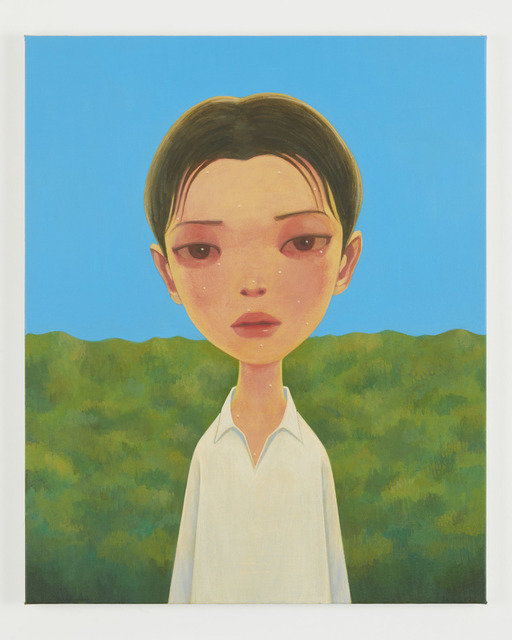 His major exhibitions include, “Japanese Experience Inevitable” (Museum der Moderne Salzburg, Austria, 2004), “LIFE” (Art Tower Mito, Ibaraki, Japan, 2006), “Idol!” (Yokohama Museum of Art, Kanagawa, Japan, 2006), and “Little Boy” (curated by Takashi Murakami, Japan Society, New York, 2006). 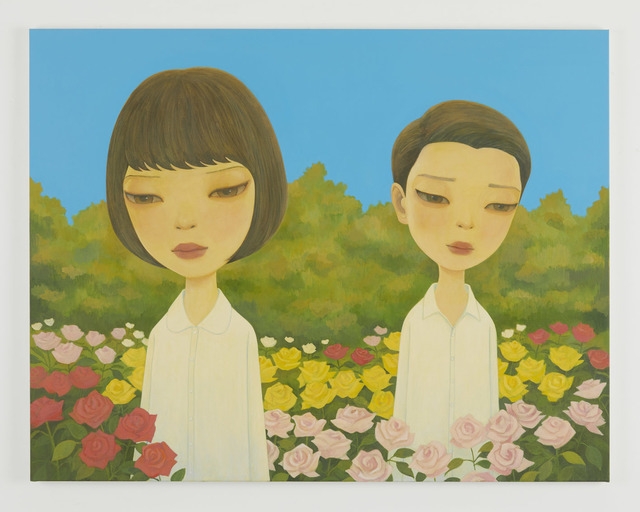 In 2007 he took part in the “Pocheon Asia Biennale,” followed by a solo exhibition at the Kukje Gallery (Seoul, South Korea) in 2009, and two solo exhibitions at the Richard Heller Gallery (Santa Monica, USA) respectively in 2011 and 2014. 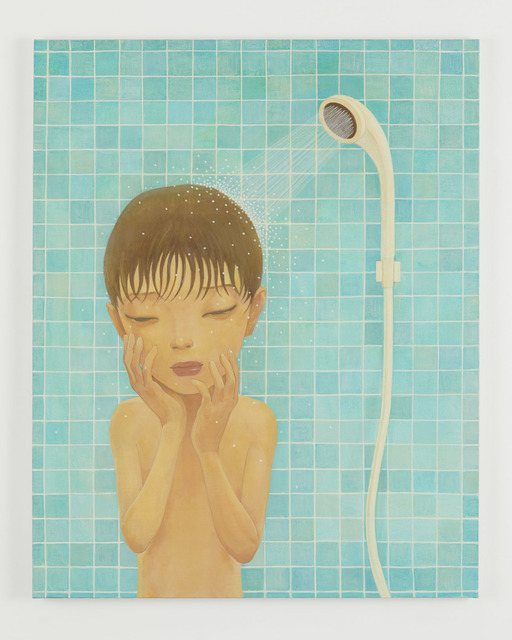 Featuring a selection of new works, this exhibition marks Kawashima’s fifth solo exhibition with Tomio Koyama Gallery since his previous show “come out” held four years ago in 2014 at 8/ ART GALLERY/ Tomio Koyama Gallery. 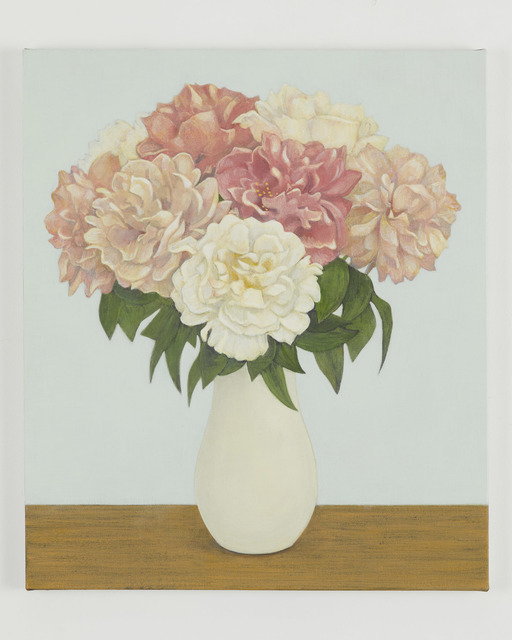 Throughout the past 17 years of his artistic practice, Kawashima’s works have continued to undergo a series of subtle transformations. 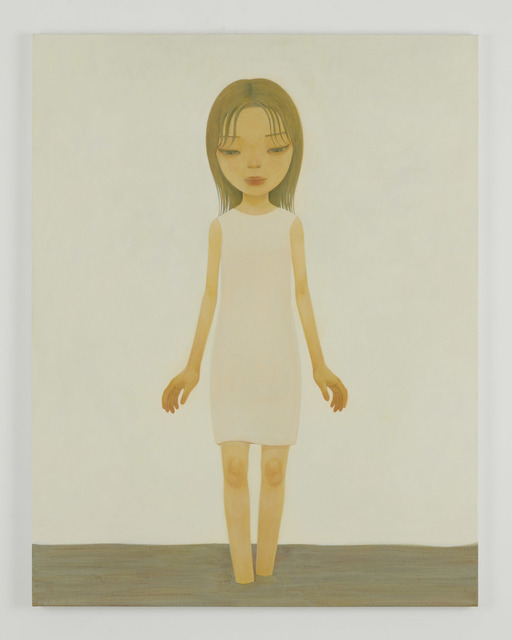 Up until 2009, Kawashima had created works in which the subject’s face alone is depicted as if lightly levitating in the air against a plain background. 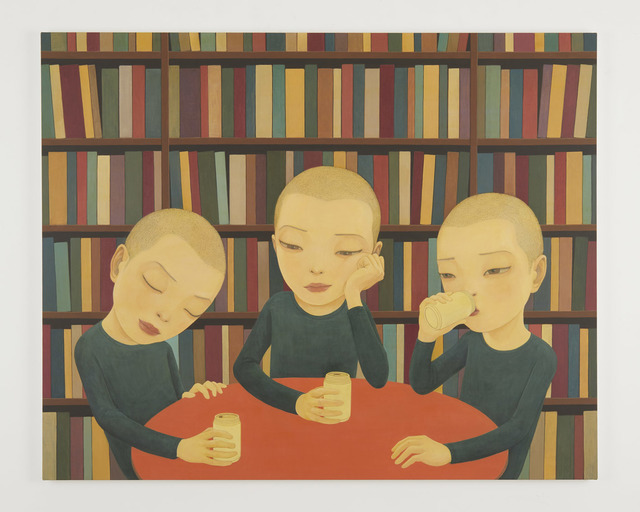 Androgynous, ageless, and obscure as to whether human being or human soul, the long trailing hair of these heads had evoked a distinct floating sensation within space of his paintings. 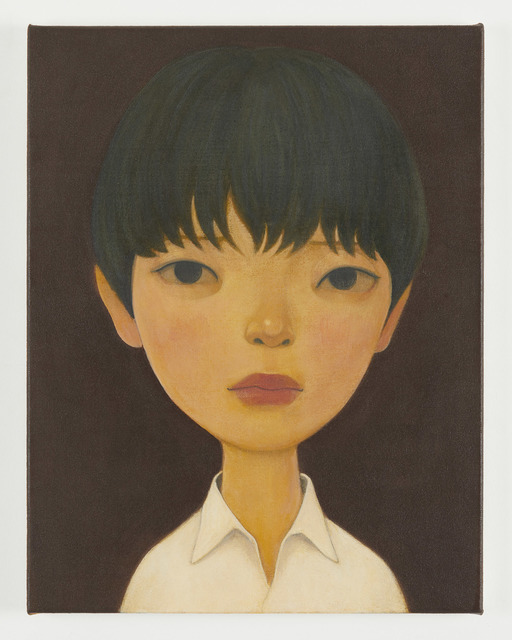 Further characterized by their alluring air and strong piercing gaze that appears to see through all and provoke those who confront them, Kawashima’s portraits had received much acclaim for the uniquely uncanny world they presented. 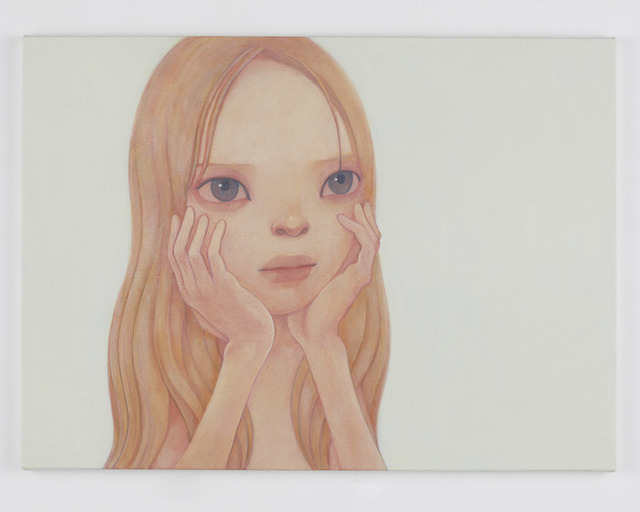 The artist himself had described his works of this time as “like self-portraits” in the sense that he used the canvas as an introspective mirror, pursuing the various images that emerged there as opposed to depicting an independent subject. However, in further retrospect he considers such images as a pretense, or a “mask” which had instead enabled him to conceal himself through the repeated depiction of simple images. 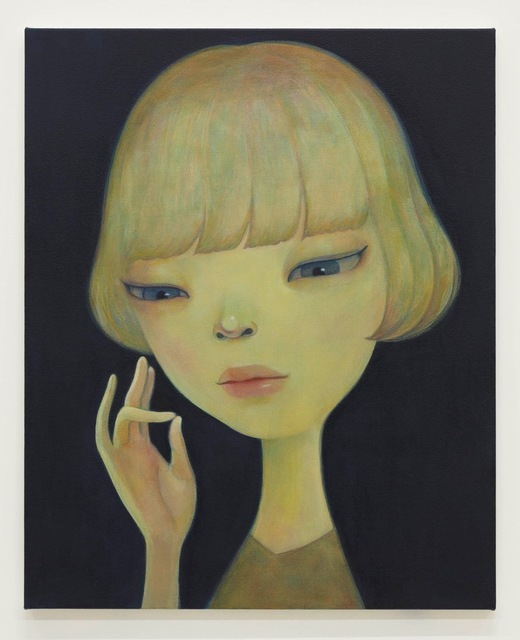 From around 2010, he began to turn his perspective towards painting portraits that were clearly distinguishable as “human beings,” depicting not only the head but also the upper section of the body, with each subject in different hairstyles and clothing. While their eyes remain remarkably impressionable, they came to harbor a sense of melancholy more so than strength. 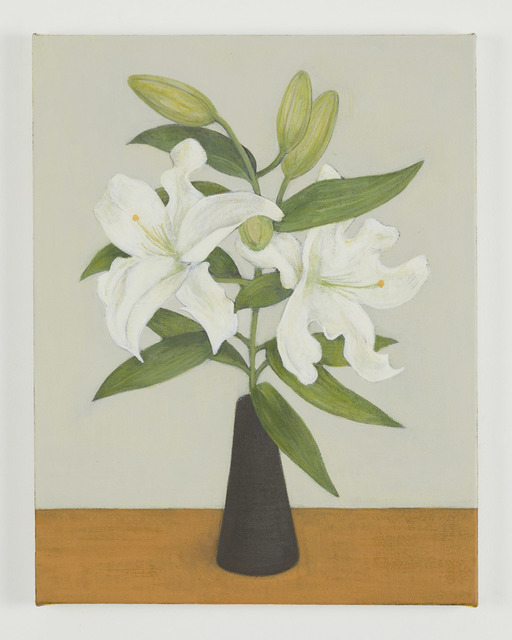 Although such change had been attributed to Kawashima “turning his eyes to other people in an intent to return his overly bloated self-conscious away from such inward-gazing introspection to neutrality,” the artist himself looks back on this and states follows. 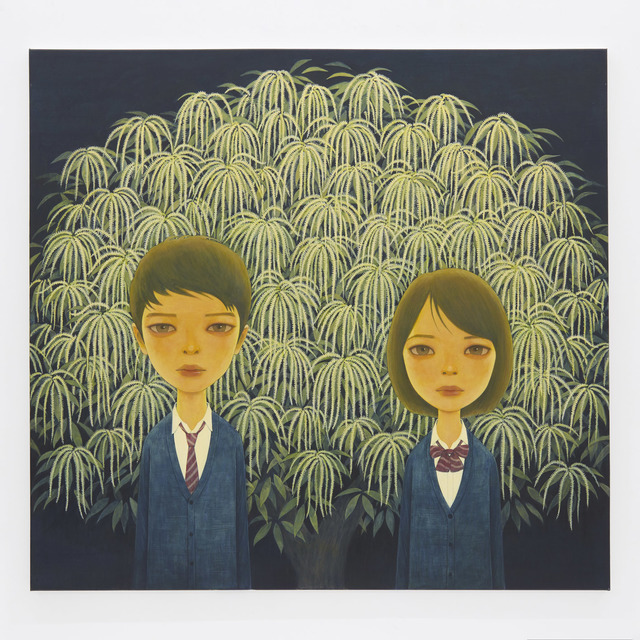 In his latest works Kawashima takes on a new endeavor to depict multiple subjects against landscapes and specifically rendered backgrounds. 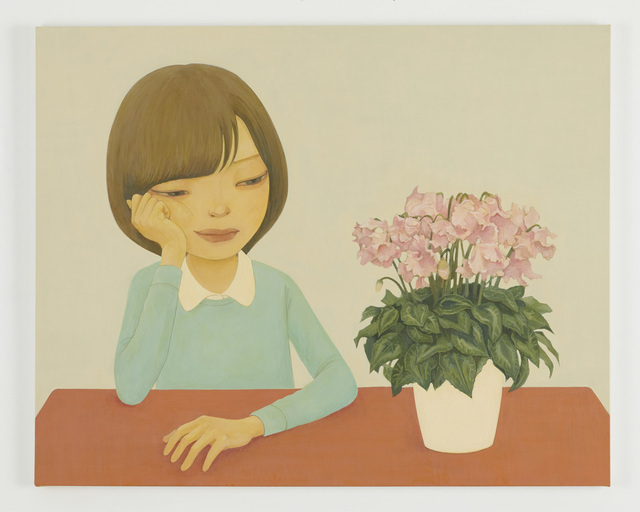 Kawashima states as follows regarding the works presented in the exhibition. 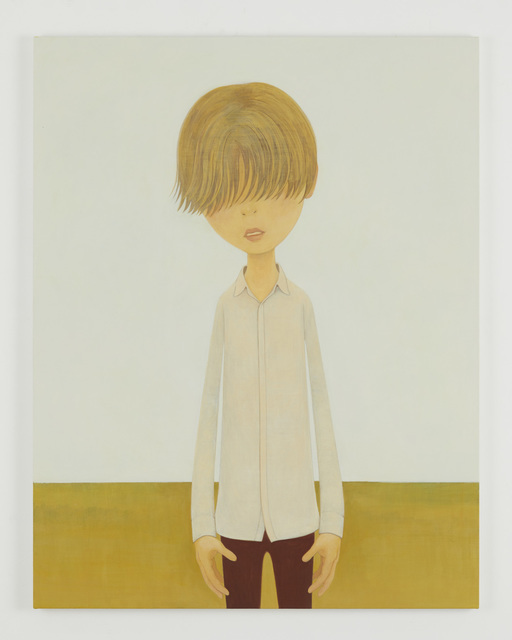 Kawashima had continued to afflict himself with issues of how to confront his self-conscious and inner emotions, however, by somewhat distancing himself from such contemplations at this time, the scope of his practice has extended to give rise to a new works that harbor a curiously powerful presence. 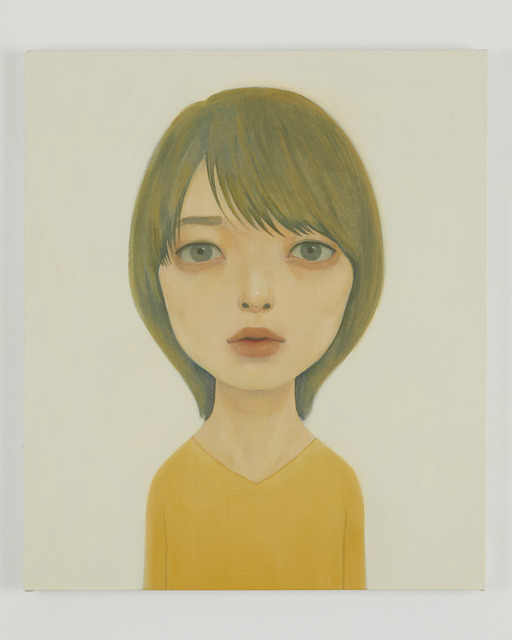 With regards to the title of this exhibition “Youth,” Kawashima states, “I came to think that what I was painting were the reserves I had against myself at the time (when I was in my teens). Whether it was narcissism, romance, or the course of my career, I felt this strong sentiment mixed with elements of regret. 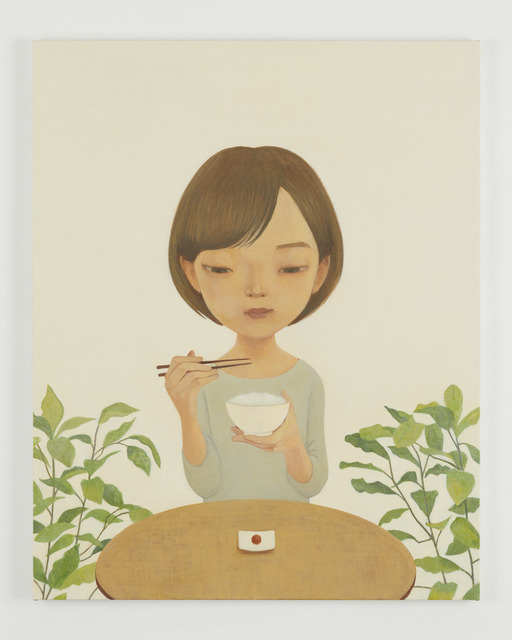 I believe that this is what drives me to paint.” Indeed, a sense of self-consciousness and narcissism permeate Kawashima’s works. 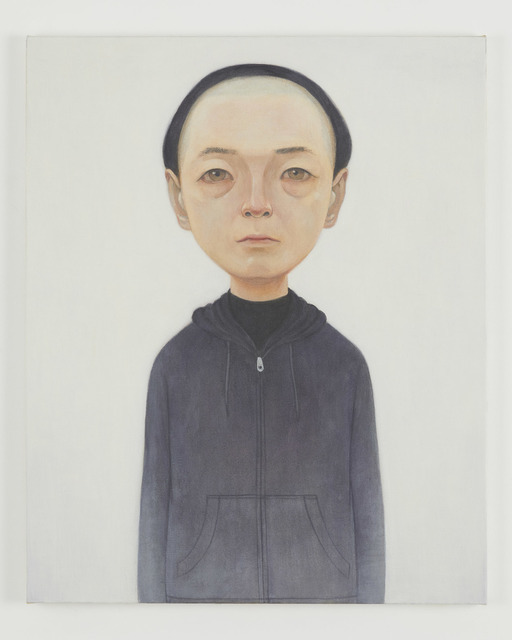 Kawashima has continued to constantly confront his works as if attempting to confirm the existence of himself and others, while also questioning, denying, and feeling conflicted by them. 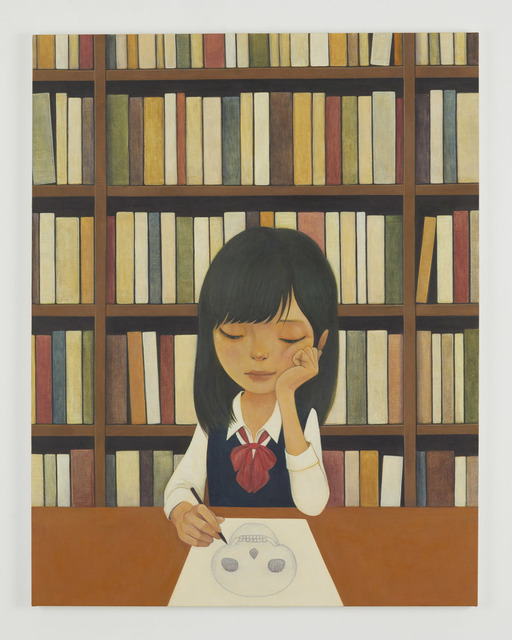 In this respect, artistic practice, although giving rise to a certain feeling of discomfort, is perhaps an everyday lifework that is necessary for him to live.